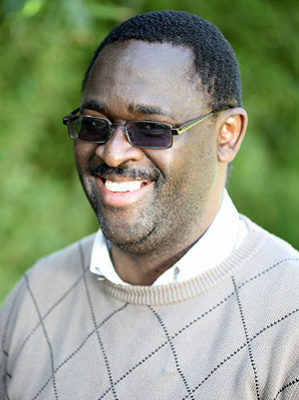 Sello Helepi is an author, consultant and Senior Pastor. He served as Director of Organisational Performance and Transformation at PPC Ltd and CEO of PPC Ntsika Enterprise Development Fund until 2013. He is a Director of Tau Notshi Investments (Pty) Ltd and Get Ahead Skills Academy (Pty) Ltd. Sello holds an MA in Leading Innovation and Change from York St. John University in the UK. He is also a graduate of The University of Newcastle and Avondale College of Higher Education in Australia. He is an ALI-SA Fellow (Mayihlome Class), a member of International Association of Facilitators (IAF) and AGLN.